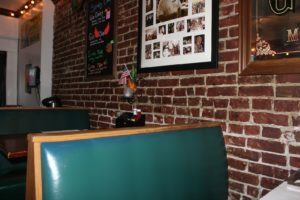 Did you ever have a time where you wanted to bring your significant other out on a nice, fun date but could not think of a place to go ? 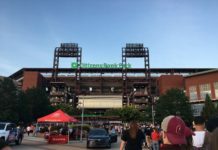 You do not just want to go to a normal restaurant and then go home, so the perfect place for you to spend your whole night is Narberth, Pennsylvania! 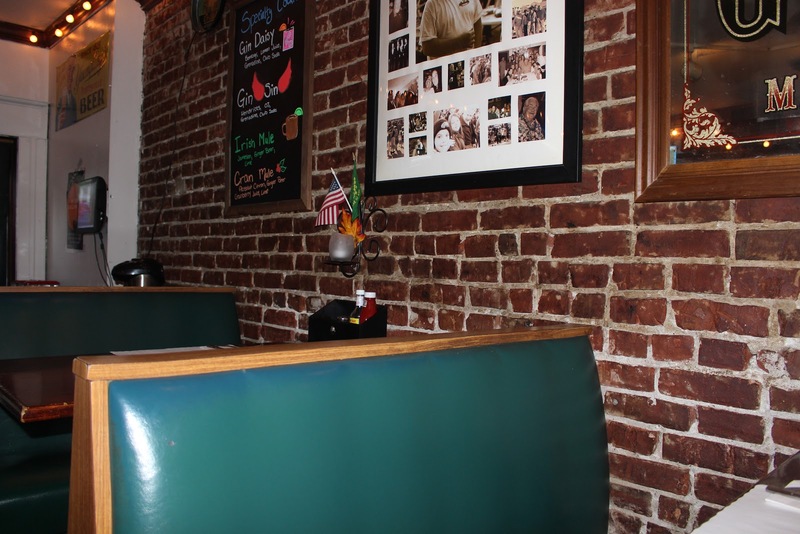 This town is small, yet trendy and an eventful place to have a great night with your date. 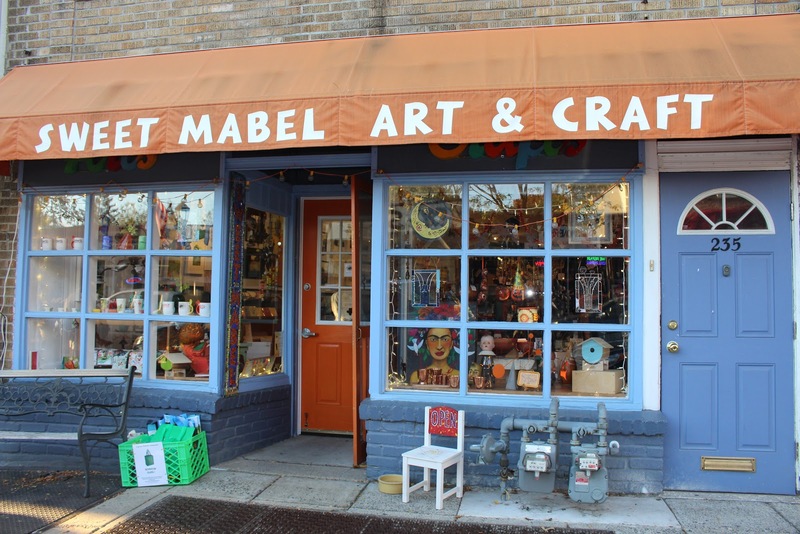 You can’t be bored in Narberth because after an amazing dinner, you can either go watch a movie, shop or a grab a bite of dessert. 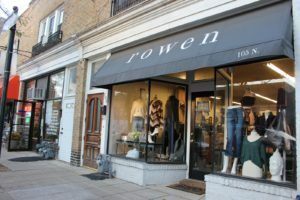 Take your date somewhere unique and fun; don’t make them go on a boring date! 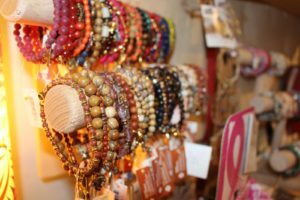 After dinner, you can take your date shopping in cute little shops and explore unique jewelry and crafts. 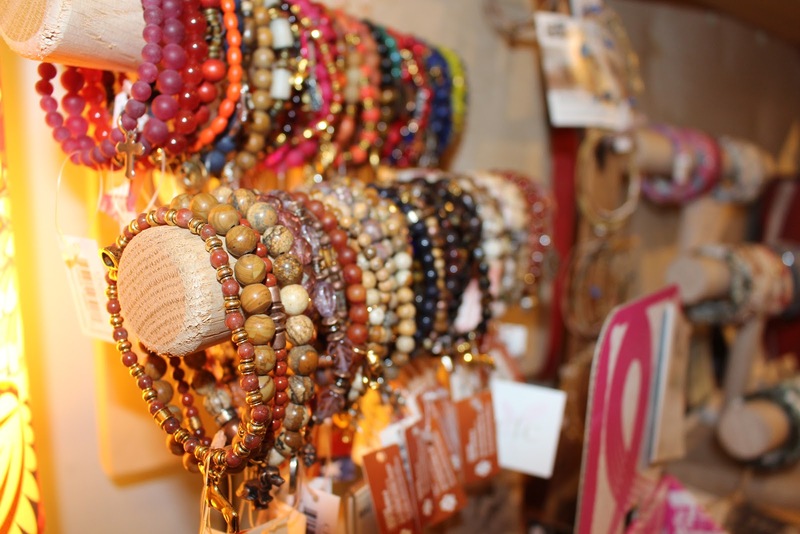 Maybe buy them something nice to give a good impression! 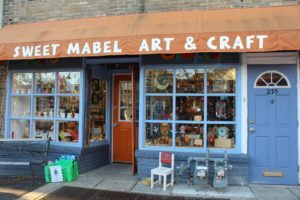 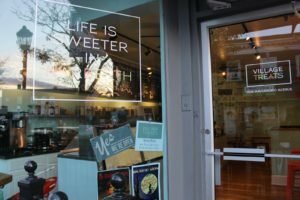 Sweet Mabel Art & Craft is a shop right on the main street of Narberth where you can spend some time in looking around at the different types of jewelry and objects the shop has for sale. 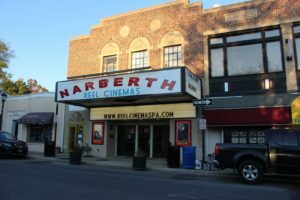 Check out the old fashioned theme Narberth Movie Theater! 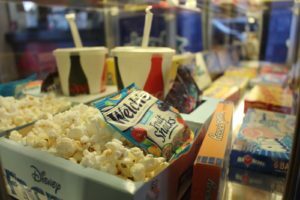 This movie theater provides a small yet cozy place to cuddle up next to your partner and enjoy an interesting movie. Check out the new movies and maybe get into the spooky season by watching The Halloween Movie. 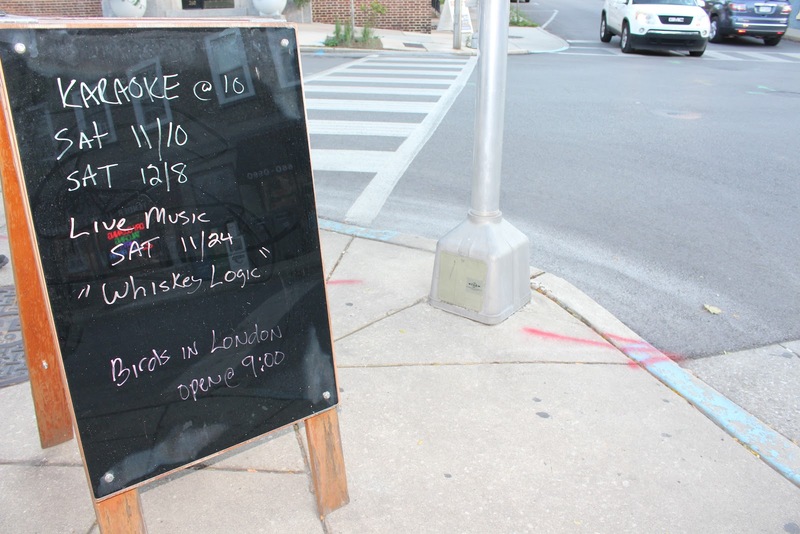 It’s the perfect opportunity to make your move while your date is scared! Enjoy all the snacks ranging from candy to popcorn and sit back and relax. 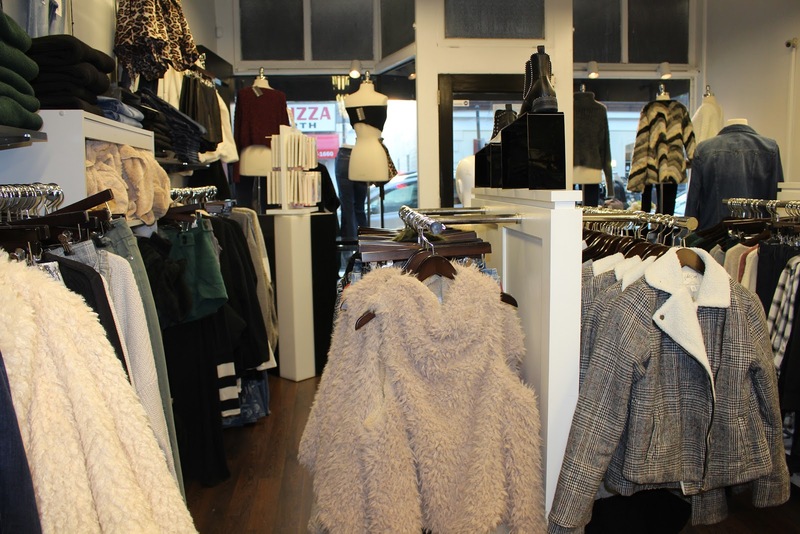 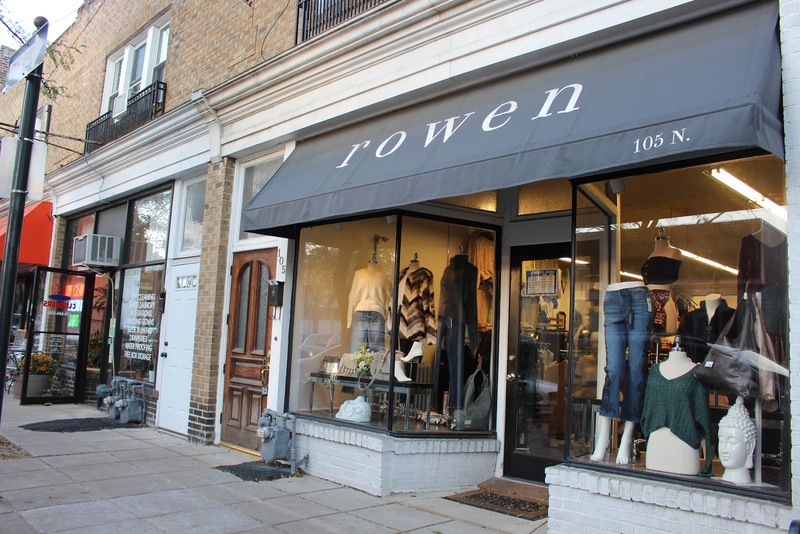 If your date is a girl who enjoys shopping, Rowen is the perfect clothing shop to take her and maybe buy her something really nice! 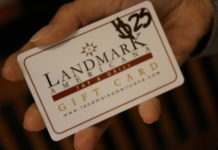 We all know women love to shop so this would a perfect opportunity to treat her to something nice! 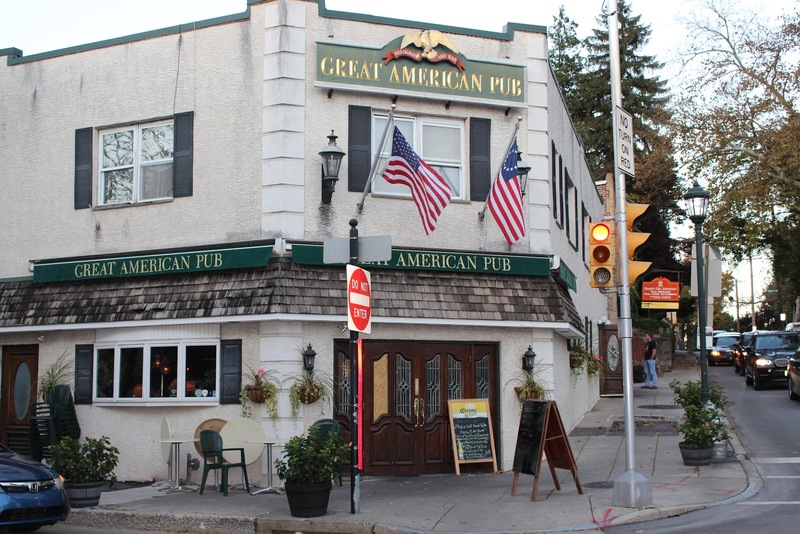 For dinner, try out the Great American Pub and jam out to live music while eating with your date. Live music plus dinner, what else is better!? 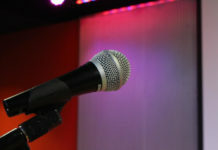 Maybe show off your singing skills to your date. 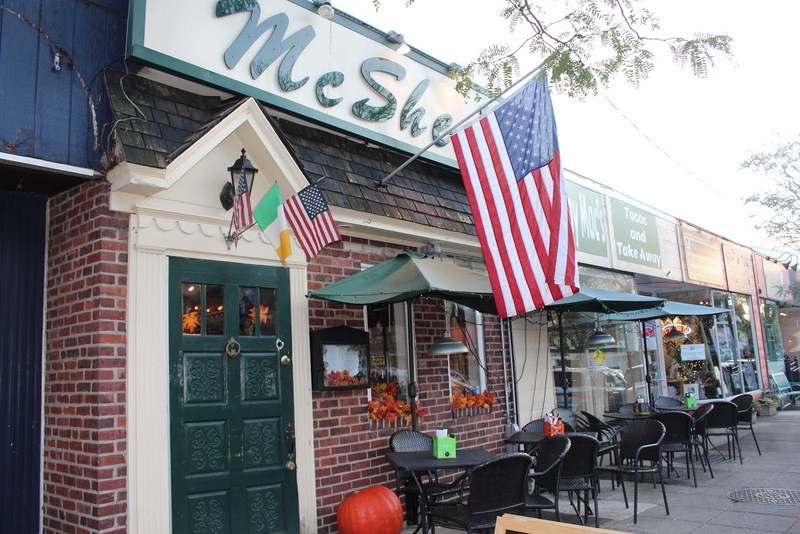 Another option for dinner is this cute little pub, McShea’s. 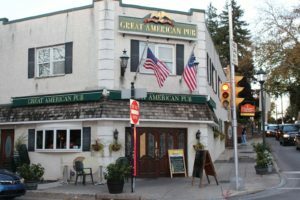 They serve classic pub food and have plenty of booths for you and your date to enjoy a nice meal. 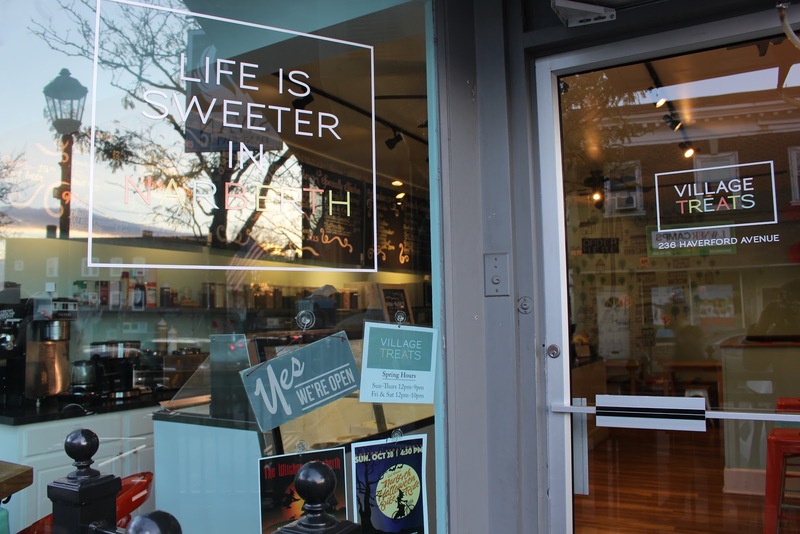 And finally, after dinner, you can go for a sweet treat. 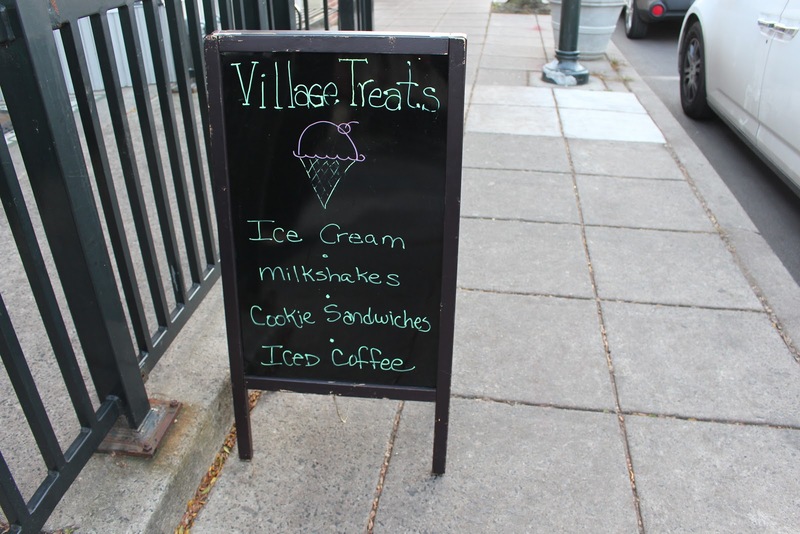 Village Treats is a perfect place to take your date after dinner. It is a great place to have dessert from various flavored ice cream to cookie sandwiches.